No judgments means room for everyone, regardless of shape, size, age, race, gender or fitness level. No matter your workout of choice, we want you to feel good while reaching your goals. Join the fun. There are no judgments here – No too much or not enough. No glares of disapproval. Here we keep open minds. We are nurturers. We seek only to encourage, empower and entertain. There is no one type. There is no one reason. There is no one way. 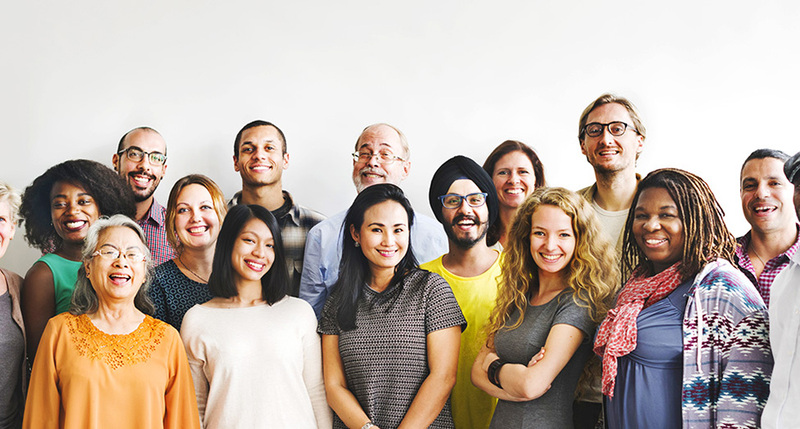 What we are is a diverse community; what we have is a culture of fun; what there is, is room for everyone: all kinds of people with all kinds of goals who’ve chosen to come reach them with us. We started modestly as one small gym in a humble basement studio in New York City’s East Village in 1989 as a welcoming place for a diverse group of people to get fit. 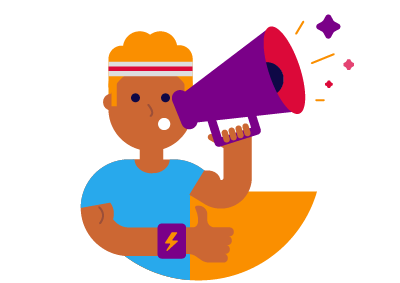 While we believe in the power of fitness to improve lives, we also know exercise is hard work and everyone can use a little more motivation. 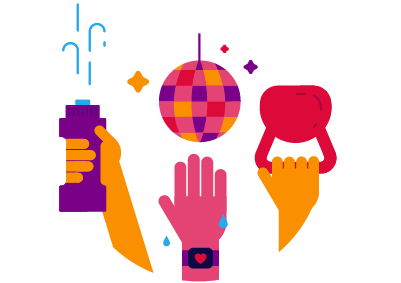 So we’ve fused fitness and entertainment so that we can make serious exercise fun. 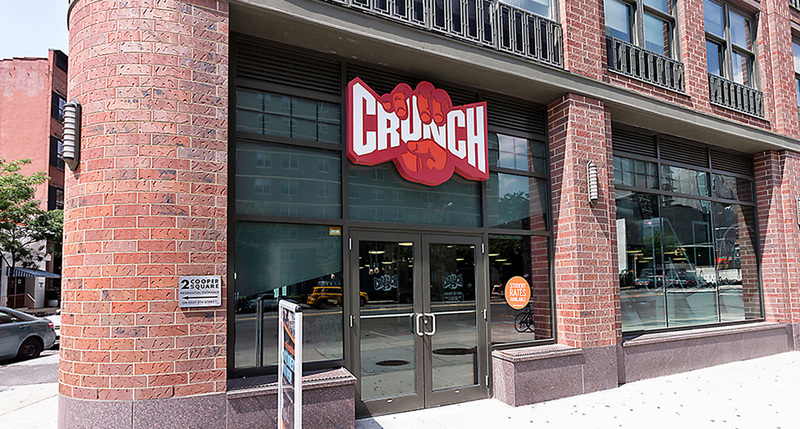 Crunch is best known for our colorful personality and kickass group fitness and training programs that are #OnlyAtCrunch. 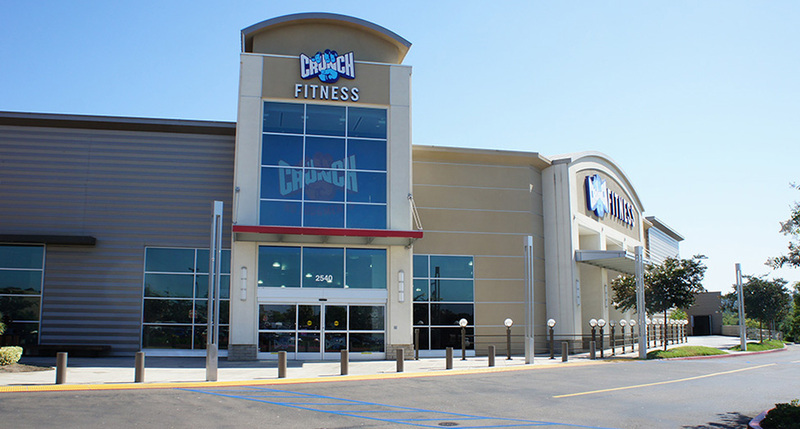 With two brands, and a variety of membership options with no long-term commitments, the right Crunch experience is ready for you. Our gyms are filled with the best strength and cardio equipment in the industry - all the essentials you need for a great workout. 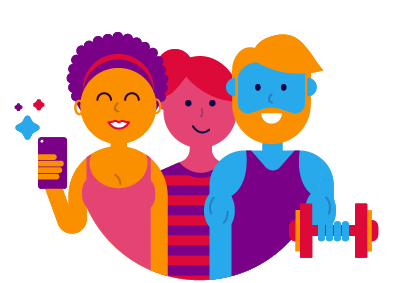 Our world-class personal trainers work with you to experience all the awesomeness that Crunch has to offer at an incredibly low price. 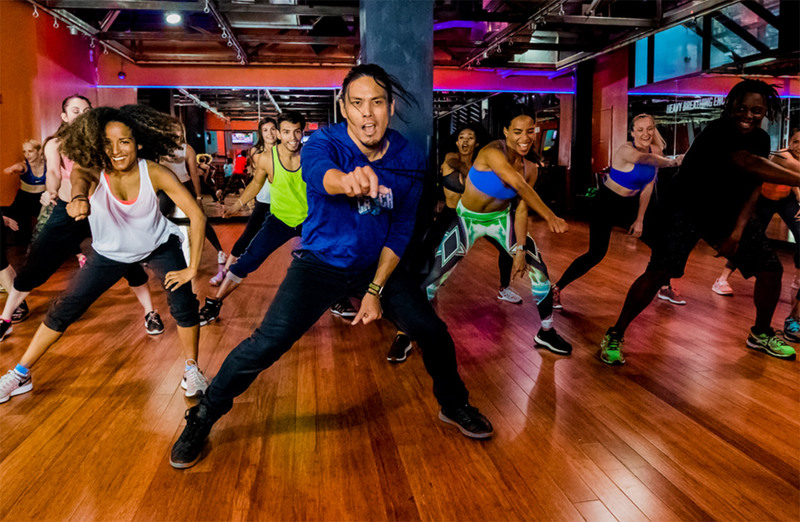 Upgrade your membership and get access to our famous group fitness classes, designed for all, from beginner to expert, Crunch Live online video workouts, HydroMassage beds, tanning, multi-club access and guest privileges. We offer a range of memberships starting at just $9.95/month. More than 145 locations and counting! Signature locations membership options include one-club, all Crunch Signature locations in a metro area, or all Crunch locations nationwide. * Availability varies by location.